Over the last year or so, Future and Lambo have had similar trajectories. While Future has carved out his own lane in the Atlanta rap scene, Lambo&apos;s similarly made waves in the 100BPM/twerk realm. 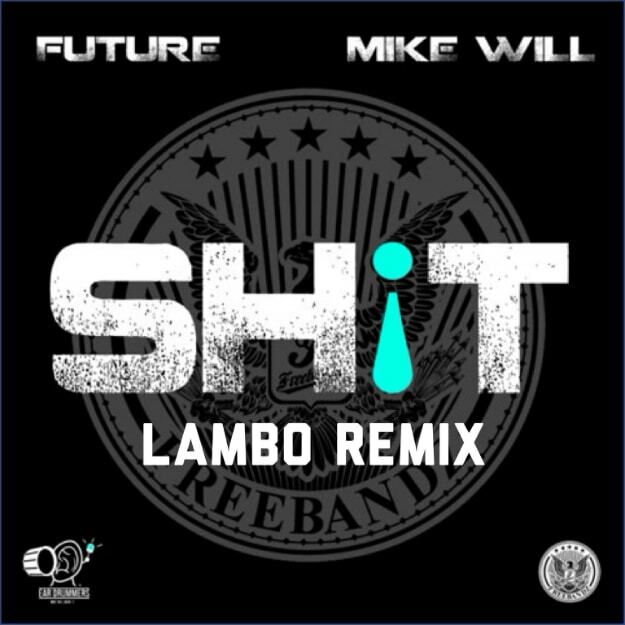 It makes sense that Lambo would then be the next to flip Future&apos;s "Sh!t," giving us a twerk&apos;d up banger for heads to rock to. Future already throws his voice like an instrument, so it&apos;d make sense that Lambo would take a similar approach, turning this into a chorus of Future calls all over the mix. Works to perfection, and has us saying it again: don&apos;t sleep on Lambo. Dude&apos;s the future.